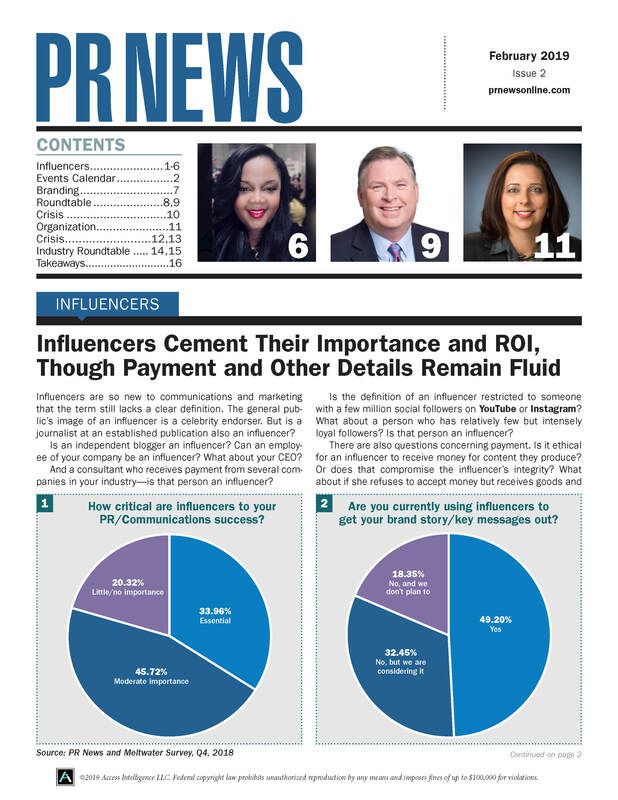 Join PR News on Jan. 20, 2016, for a comprehensive look into paid advertising on social media. In this webinar, industry experts will teach you how to use promoted posts on social networks to reach your business goals while engaging the largest possible audience—all without breaking the bank. The social media landscape is always changing. Besides the ebb and flow of an individual platform’s popularity, social media sites are constantly changing their algorithms, which makes a communicator’s job more than just creating great content. That means PR pros need to know how each platform shows promoted content to users, and using that knowledge to game the system and get the most bang for your buck.